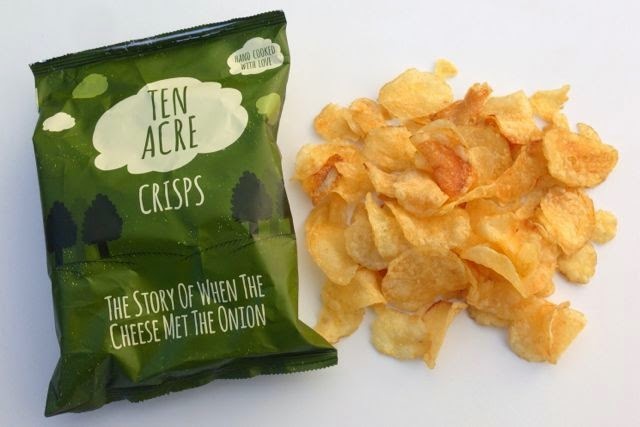 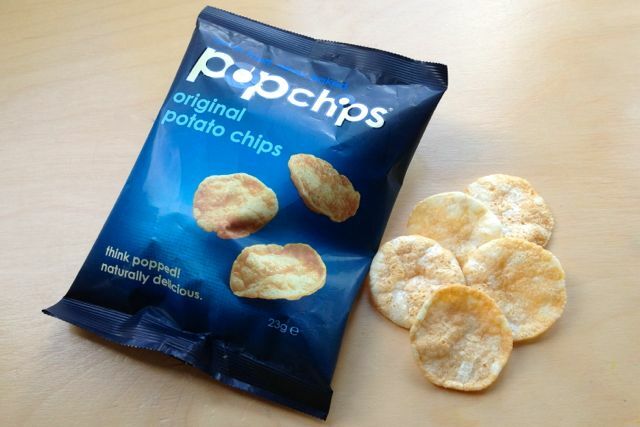 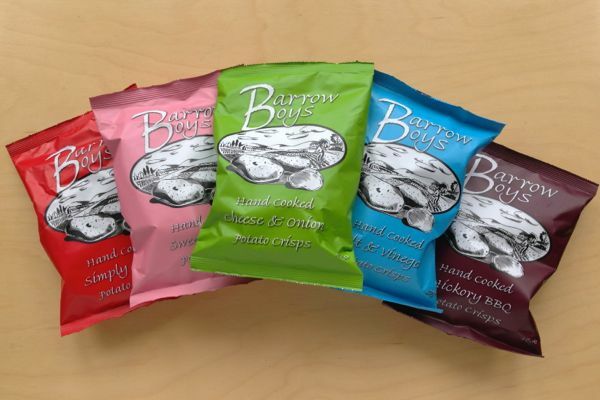 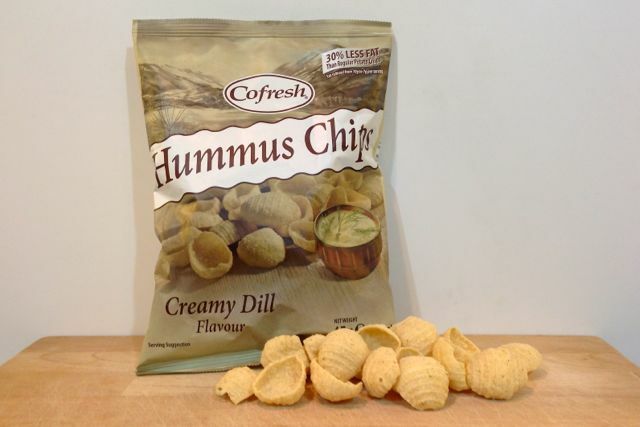 Not fried, not even baked... crisps that are air-popped and half the fat of regular crisps. 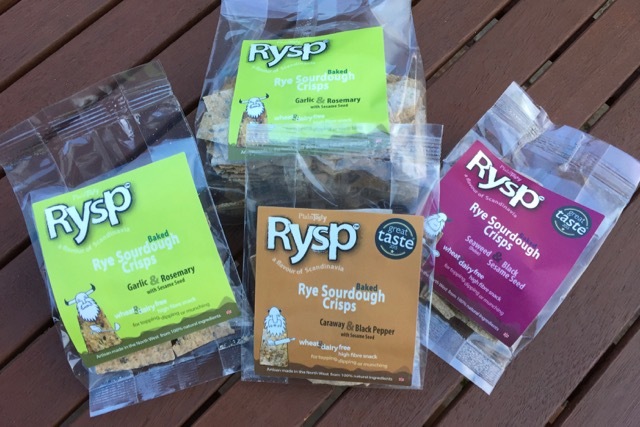 We spotted these in a local wholefood shop and thought they looked great. 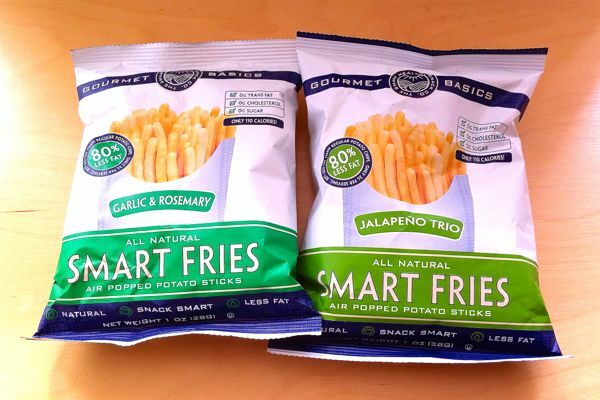 With the calories we get through here at Veganoo, reviewing all these foods... lower fat is a relief!